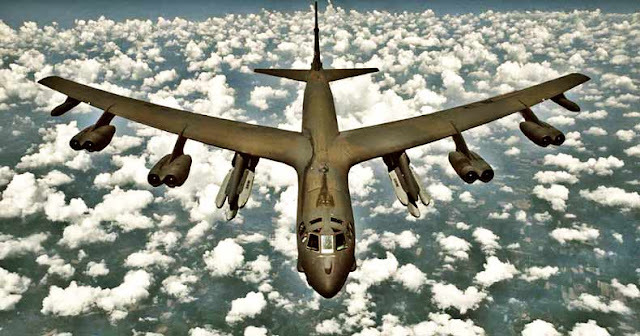 (Jay Syrmopoulos) In an ominous sign, the U.S. Air Force is preparing to put their nuclear bomber fleet on 24-hr alert status for the first time since the Cold War ended. With tensions continually escalating on the Korean peninsula, the U.S. Air Force is reportedly preparing to put its fleet of nuclear-armed B-52 bombers on 24-hour ready alert for the first time since the end of the Cold War in 1991. “It’s no longer a bipolar world where it’s just us and the Soviet Union. We’ve got other players out there who have nuclear capability. It’s never been more important to make sure that we get this mission right,”Goldfein added.